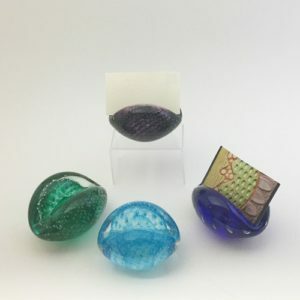 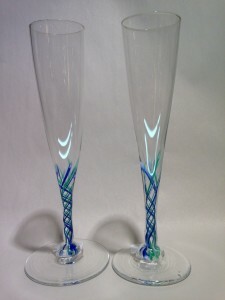 Mary Beth Bliss and Peter VanderLaan are a husband and wife team having collaborated in the glass arts for well over thirty years. 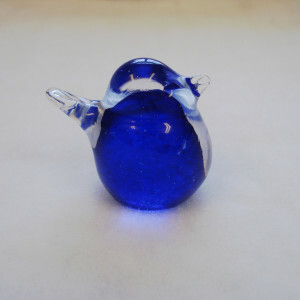 Sometimes the couple works on molten glass, sometimes working it cold. 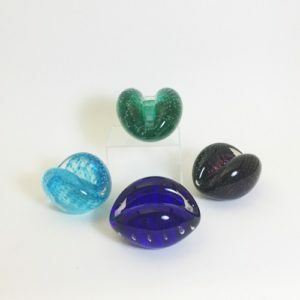 Currently Mary Beth is immersed in jewelry from glass while Peter has been pursuing combined hot and cold work on blown ware. 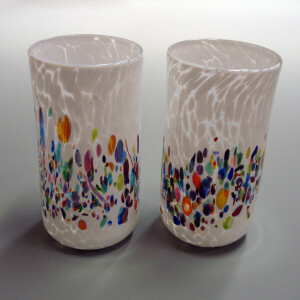 The couple is constantly exploring the medium with a recurring love affair with color being at the center. 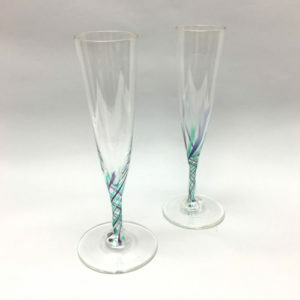 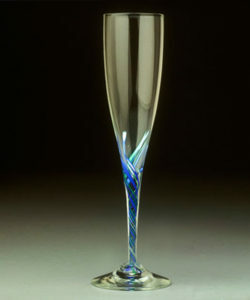 VanderLaan makes all of the couple's glasses from raw materials and teaches the chemistry of glass color. 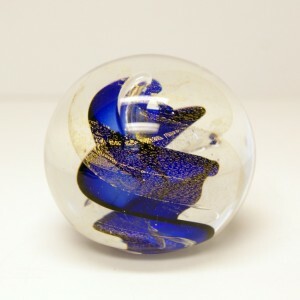 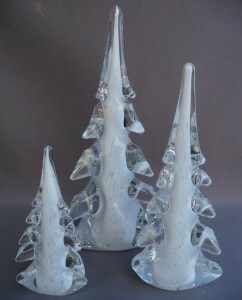 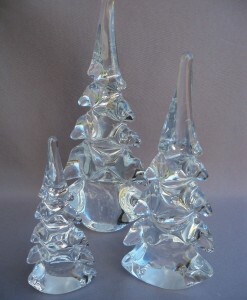 Their work is in the permanent collection at the Corning Museum of Glass. 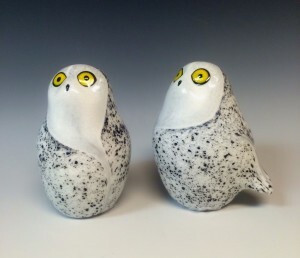 They live and work in Chocorua NH. 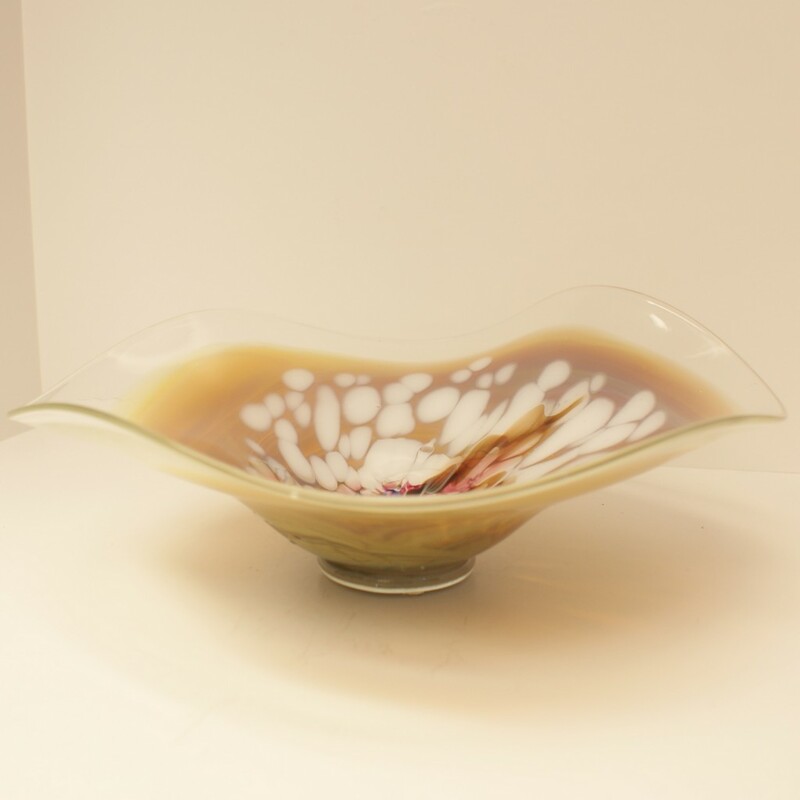 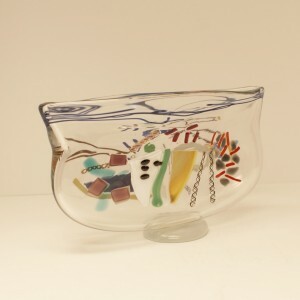 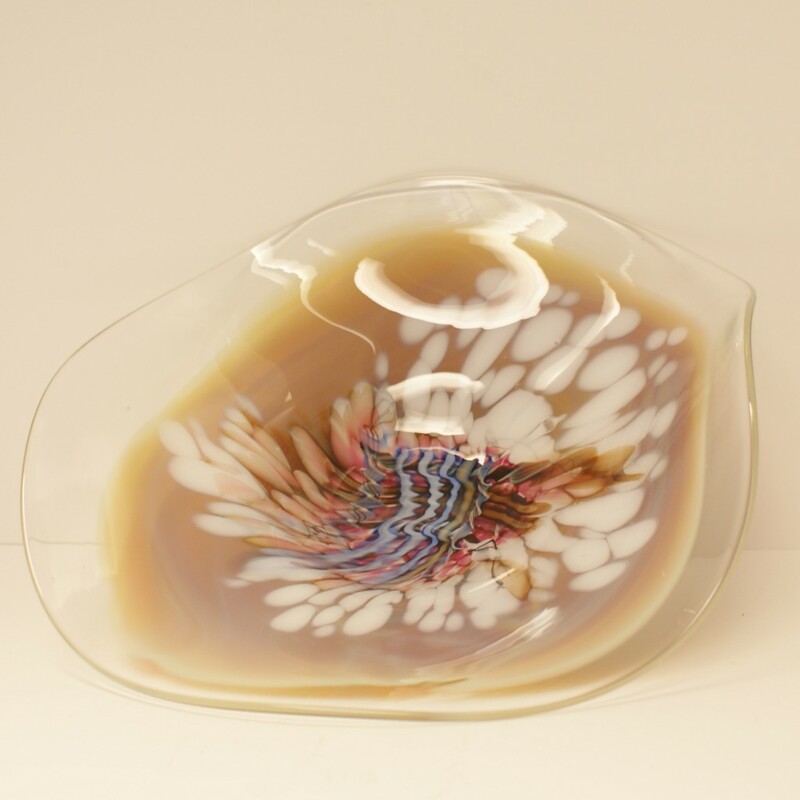 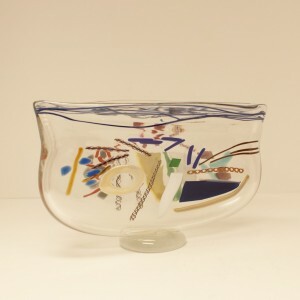 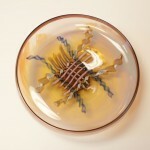 A beautiful handblown glass bowl with a flared clear rim and colorful center.